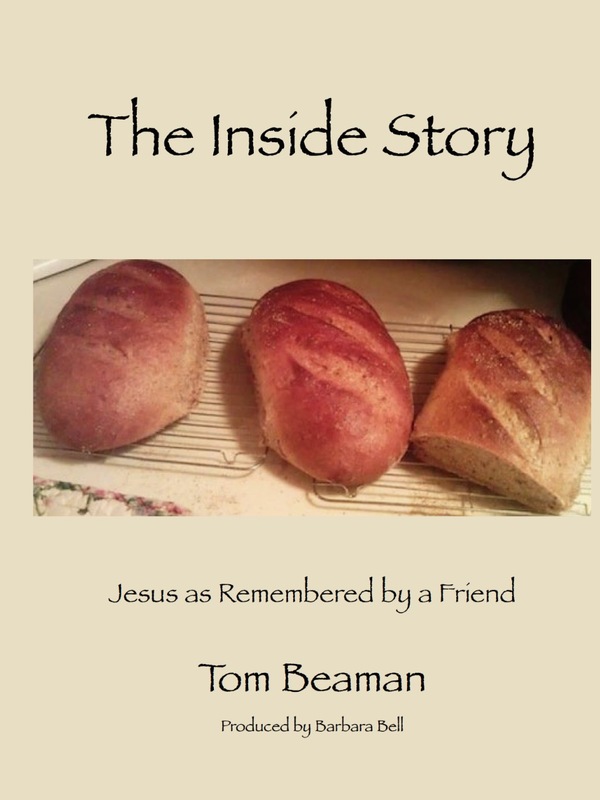 In one of the most astonishing assertions in Scripture, John said his Friend, Jesus, the One Who came from just up the road in Nazareth – that man created everything!!! Now, John was a fisherman, a regular guy. I’m pretty sure he knew how outlandish this sounded. But Jesus must have fully convinced him about His role in Creation. Perhaps He told John, “Back in Genesis, when God said, ‘Let us make man in our image…’ (Genesis 1:26), He was speaking to Me.” We don’t know for sure. But we do know this astonishing truth is repeated in Scripture. Therefore, if Jesus made everything, He undoubtedly understands how it all works more fully that we do. When I try to fix a problem with my computer, lots of times I make it worse because I don’t fully understand how it works. But the engineer who designed and built it would know perfectly what each part does and why. His “logos” with respect to computers, would be more accurate than mine, and would more easily be able to fix what was wrong. This entry was posted in Creation, God, Gospel of John, Jesus, Knowing Jesus, The Bible, The Character of God, The Good News of Jesus, The Gospel, The Majesty of God, Truth on April 3, 2017 by tombeaman.